The Revolution’s May 30 game at Southern Maryland was the quarter pole of the Atlantic League season, or the first half mark of the First Half, if you will. York’s most valuable player to begin the season has undoubtedly been Johan Limonta, who was batting .336 (third in ALPB) with six home runs (tied for seventh in ALPB) and 33 RBI (third in ALPB) at the quarter mark. 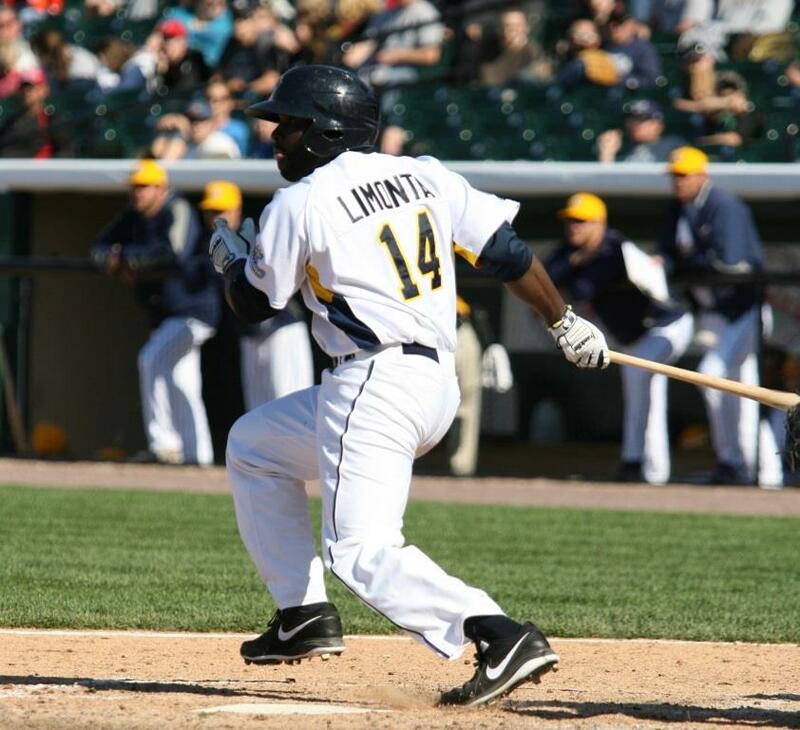 While Limonta began that day as the league leader in RBI before being overtaken by Long Island’s Lew Ford and Lancaster’s Cole Garner, each with 34 batted in as of May 31, Limonta’s torrid pace still puts him in pursuit of both the Revolution single-season record for RBI, and the Atlantic League record as well. Chris Nowak drove in 107 runs for the 2012 Revolution, eclipsing Jason Aspito’s mark of 105 in 2008. Limonta has started each of the 35 games so far, and finished all but one. He’s currently on pace for 132 RBI, which would obliterate the York record, and best the league mark of 129, set by Ozzie Canseco (Jose’s brother) of the 2000 Newark Bears. 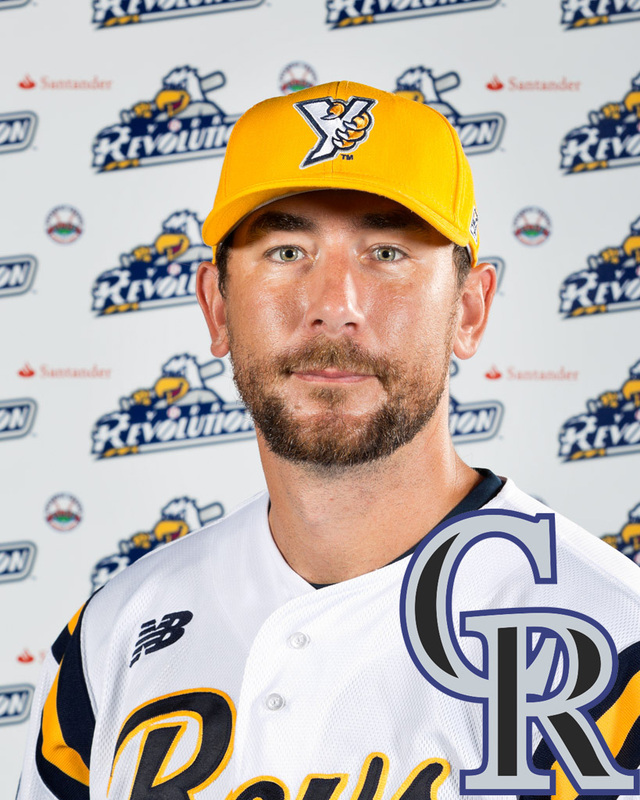 The York Revolution has announced that right-handed pitcher Mike McClendon’s contract has been purchased by the Colorado Rockies. McClendon becomes the second member of the 2014 Revs to sign with a Major League organization, and the 31st in Revolution history to earn a contract in-season. Fellow right hander Anthony Lerew’s contract was purchased by the Angels on May 20. McClendon appeared in seven games for the Revolution, starting five. His 32 innings pitched are second on the club at the time of his departure, and he struck out 20 in that time, walking just seven. McClendon is returning to the organization he spent last season with, when he appeared in 45 games in relief for Triple-A Colorado Springs, where he struck out 59 batters. 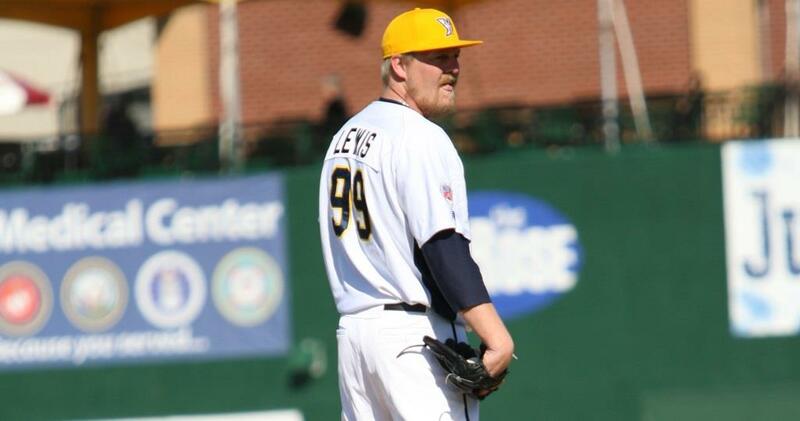 McClendon transitioned to starting this season in York, after being almost exclusively a reliever aside from his first two seasons of pro baseball, after being drafted by the Milwaukee Brewers in the 10th round in 2006. It was somewhat of a surprise McClendon was even available this season, after his solid effort with the Rockies in Triple-A a season ago. Furthermore, the 35 Major League games he appeared in with the Brewers between 2010 and 2012 show a 3.86 career MLB ERA with a 5-0 record, 35 strikeouts and just 15 walks in 49 big league innings pitched. Now, he’ll have another opportunity in an organization that is familiar to return to the Majors where he’s already had big success. McClendon is the third Revolution player to be signed by Colorado in-season, joining infielders Danny Sandoval (2009) and Kenny Perez (2008). The transaction puts York’s roster at 25, in advance of the June 1 cut-down. 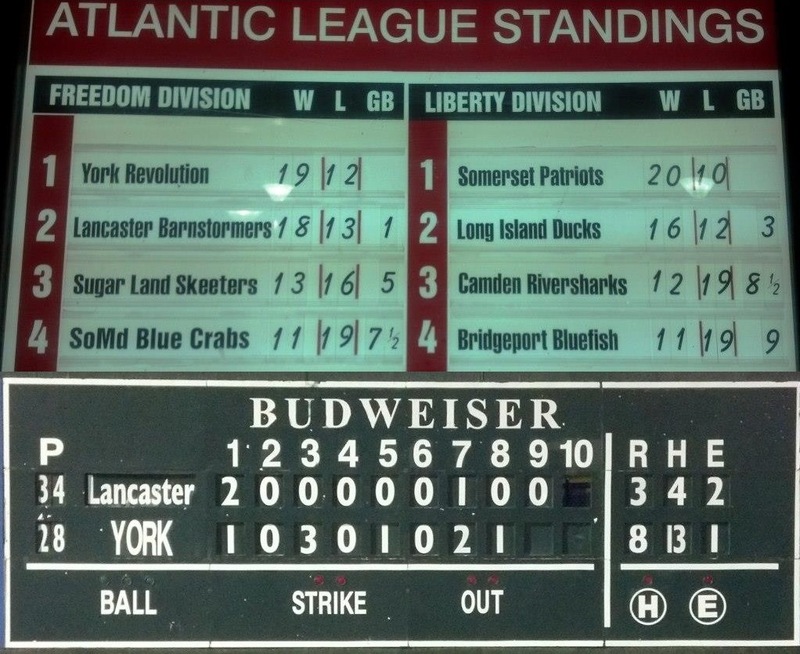 We mused at the beginning of this crucial holiday weekend series against Lancaster at home, which included a doubleheader on Sunday to make up the rainout from April 30, that York needed at least three in the win column to not dig themselves a hole they couldn’t climb out of, nearing the quarter pole of the season in the first half Freedom Division race. After being four games behind the Barnstormers on May 23 at 6:30 p.m. when this series began, the Revolution go to bed on May 26 in first place by a game in the standings. I think Darrell Henry will agree with me when I say this weekend was the most energy at Santander Stadium since the 2010 Division Series against Somerset when York triumphed in a decisive Game 5 before winning it all in Bridgeport, and Game 4 of the 2011 Championship Series against Long Island when they won their second straight Atlantic League Championship, but the first at home. As far as regular season games go, this was the tops. Tim Torres has been granted his release by the Revolution, reducing the roster to 26 players, which has to be at 25 active by June 1. 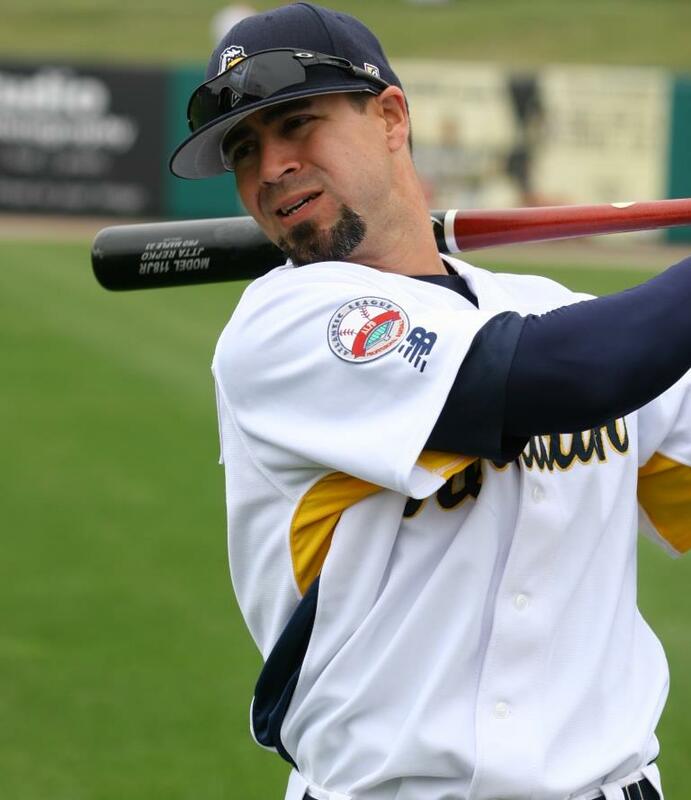 Torres played in 21 games for York, batting .220 with five RBI. He is capable of playing just about any position on the field, and after 20 games as an outfielder/DH he started his final game for the Revolution at short in the first half of the doubleheader on May 25. While York is losing his defensive versatility, the club still has Eric Patterson in that super-utility role, an everyday player who allows for flexibility to move guys around by playing middle-infield and outfield. Word on the street is Torres will end his playing career, in order to pursue a career in college coaching. Torres played professionally for eight years, in the Astros, Marlins, Rockies and Cubs organizations. No big league time, but he did reach Triple-A New Orleans and Iowa with the Marlins and Cubs respectively. He was drafted by the Astros in 2006 out of Oral Roberts University. After making a brief 24-game cameo with the Revolution to begin last season, outfielder Jason Repko has returned to the organization. Repko, 33, has Major League time in seven seasons between 2005 and 2012 with the Dodgers, Twins and Red Sox, 360 MLB games total. He’s the owner of 16 big league home runs and 67 RBI. Drafted by the Dodgers in the first round in 1999, Repko made his MLB debut in Los Angeles in 2005, appearing in a career-high 129 Major League games that season. He hit .253 with a homer and 11 RBI with the Revolution last year. 2014 is Repko’s 15th professional season. To make room on the roster and in a crowded Revs outfield group right now, Stantrel Smith was released. He signed with York less than a week ago on May 19, appearing in just two games with six at-bats. He recorded a walk and a run, but not a hit in that time. The current active roster remains at 27 with six outfielders, with the league cut down to 25 active coming on June 1. 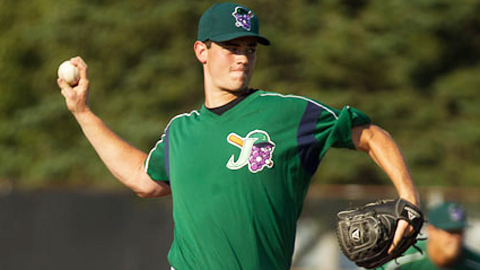 Matt Neil pitching in his first year of professional baseball, for the Jamestown Jammers of the Short Season-A New York Penn League after being drafted by the Marlins in 2011. As it turns out, right-handed starter Matt Neil will pitch for the Revolution this season after all. After spending last season at Double-A Jacksonville and Triple-A New Orleans in the Marlins system, Neil was released by the organization after spring training and signed with York on April 11. Two days later however, he was signed by the Rays, and reported to Double-A Montgomery. After seven appearances and three starts, he’s available again, and has reported to the Revolution. Neil’s availability comes at a good time, having just lost starter Anthony Lerew to the Angels. The club still has Jorge Martinez in a dual bullpen/starter role as well, but Neil will start right away in one of the doubleheader games against Lancaster on Sunday. 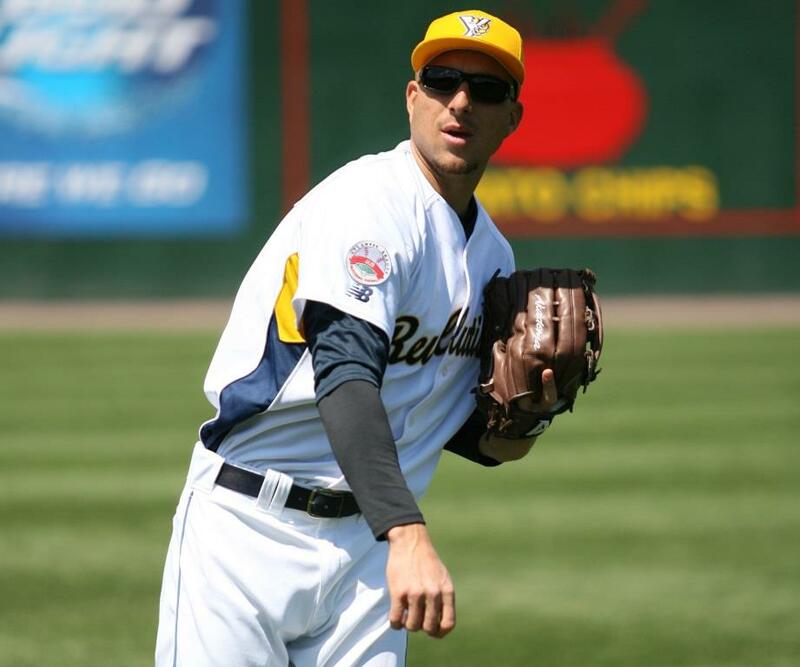 To make room for Neil on the roster, infielder Brandon Chaves was placed on the inactive list. Chaves is batting .128 in 12 games, with 2 RBI. Neil’s career numbers are solid; in 342 professional innings upon joining the Revolution he sports a 3.92 ERA in 74 games and 63 starts. His strikeout to walk ratio is 4:1, with 281 career punch outs and only 70 walks. Neil, 27, was drafted by the Marlins in 2011 after playing at BYU, and made his Triple-A debut last season with the New Orleans Zephyrs. Rommie Lewis’s save in the Revolution’s 3-1 win at Sugar Land on May 21 marked his sixth save in six appearances, which tied a franchise record. That record was broken two days later, when he tossed a 1-2-3 inning to put a bow on a 7-5 win over Lancaster at home May 23. It was already Lewis’s ninth save of the season, in York’s 15th win. This year Lewis is the unabashed closer, last season it was more of a closer by committee approach. When you add in the five saves he had last year, his 14 saves already ranks him sixth on the Revolution all-time list.